Celebrate the 2016 Sydney Chinese New Year Festival with the ultimate boy band party. 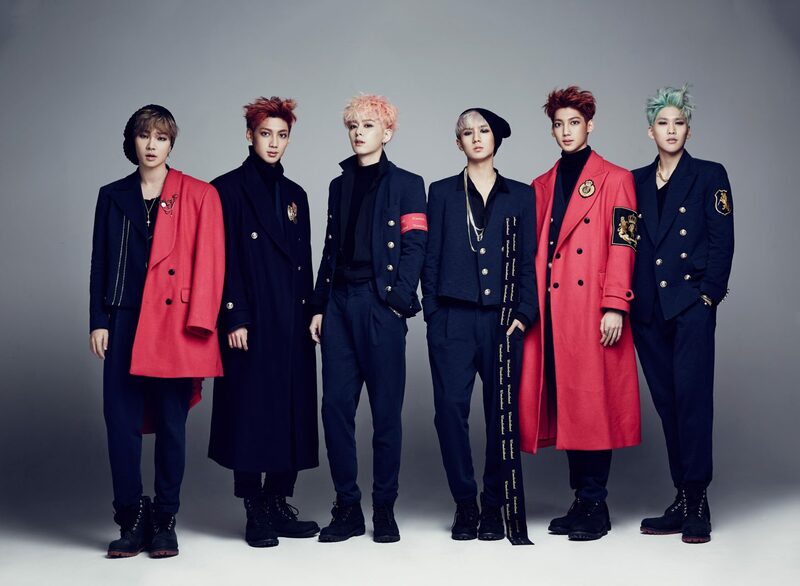 Experience Boyfriend and JJCC perform live in concert, followed by on-stage interviews hosted by SBS PopAsia’s Jamaica dela Cruz and Andy Trieu. VIP Gold Standing ticketholders will receive an exclusive High Touch with both bands following the concert. Presented b Carriageworks, Sydney Chinese New Year Festival and SBS PopAsia.